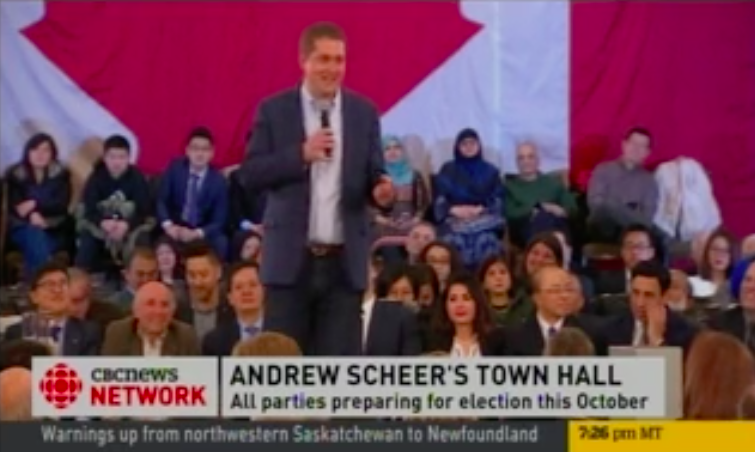 On January 21, HonestReporting Canada contacted senior CBC News executives to inform the CBC that on January 19, CBC TV and Online both erroneously reported that Conservative leader Andrew Scheer had pledged to move Canada’s embassy in Israel to Jerusalem from Tel Aviv. In light of this information, we asked CBC News to broadcast an on-air and print correction to remedy these important errors. At this time, we would like to thank CBC for the issuance of these important correctives and for its cooperation.